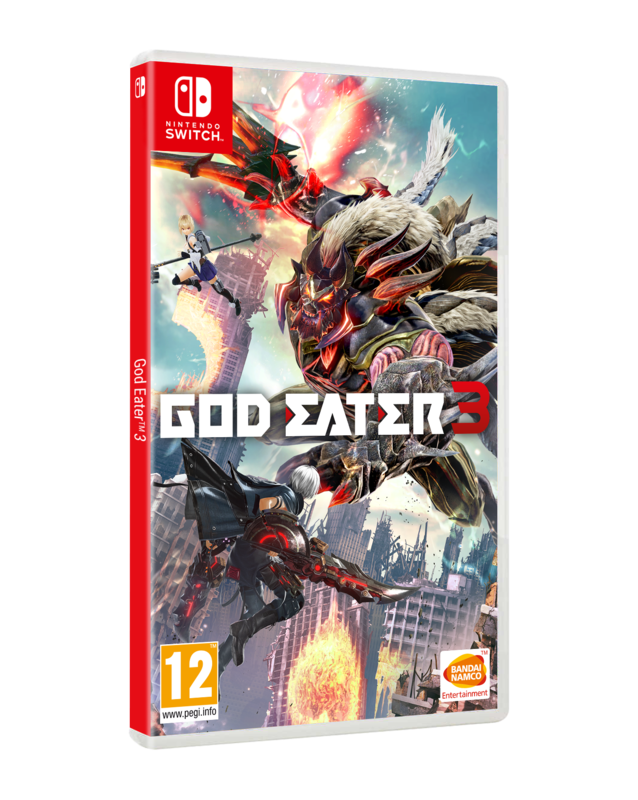 Bandai Namco Entertainment has revealed that they will release a Nintendo Switch version of God Eater 3 this July. 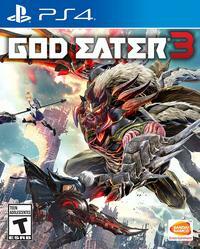 This game is a fast-paced hunting action game where players become God Eaters - soldiers that wield transformable God Arc weapons to protect mankind from monsters collectively known as Aragami. 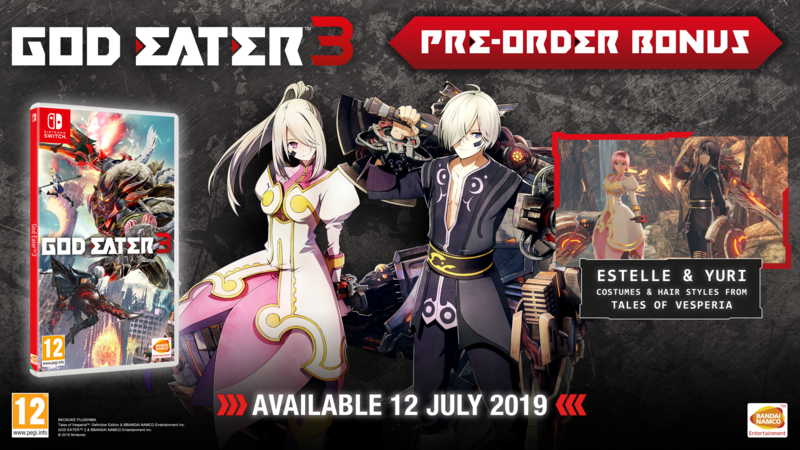 While this game has been available on PlayStation 4 and PC via Steam previously, the Nintendo Switch version will add local connection so that players can have multiplayer sessions with nearby friends without having to connect online. 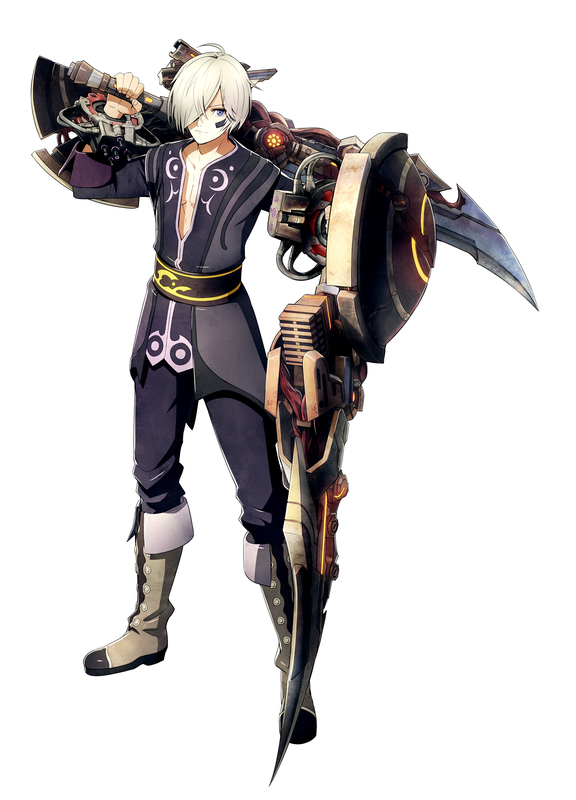 It will also have exclusive pre-order bonuses with costumes based on Tales of Vesperia characters Yuri and Estelle. 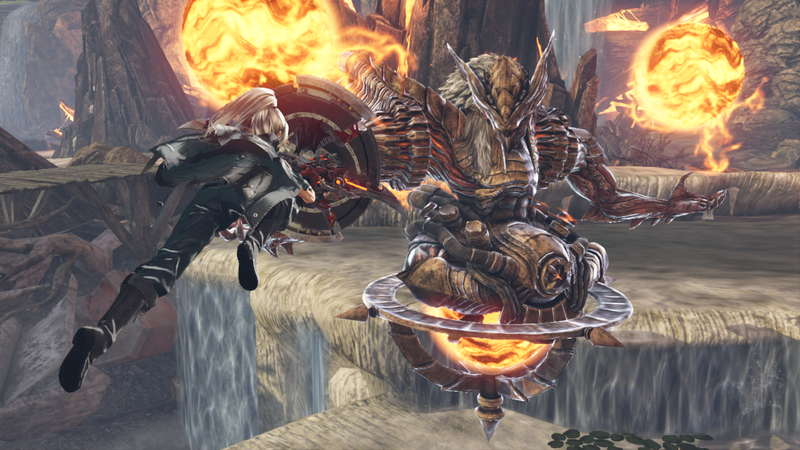 The Japanese official blog has also been updated with a new page that gives some assurance to owners of the PlayStation 4 and Steam versions. 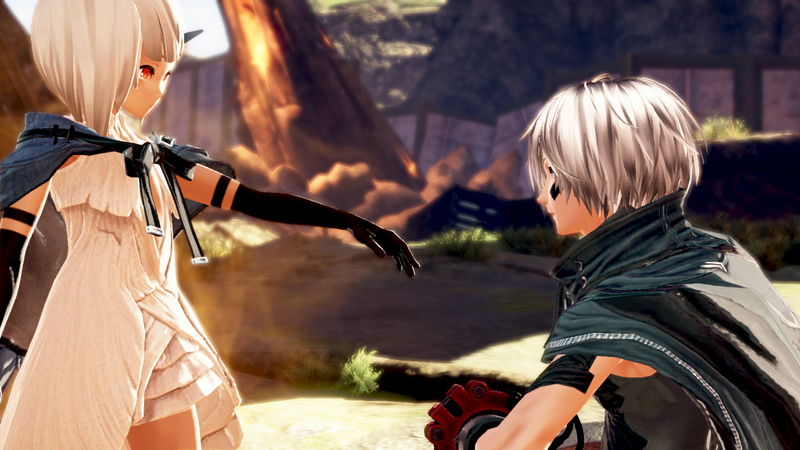 The team working on the Switch port of God Eater 3 is different from the team that works on the update patches, so the update schedules will not be affected by this announcement. 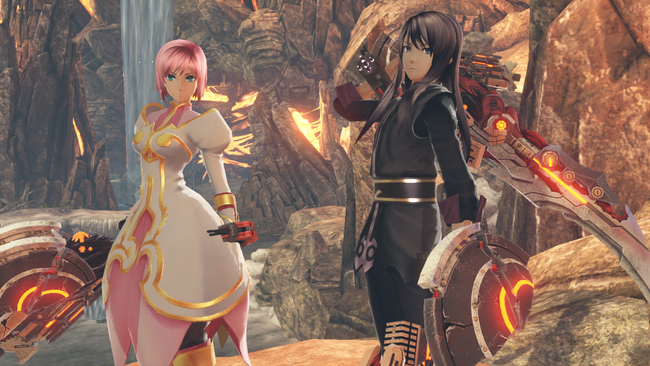 While the Switch version will get costumes from Tales of Vesperia, the PS4 and Steam releases will also get collaboration costumes from an unspecified title in an upcoming update. 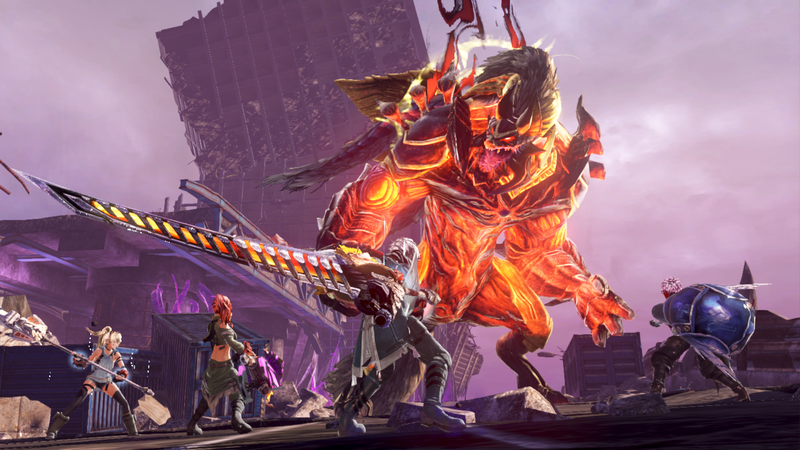 Finally, they have also confirmed that God Eater 3 will get even more updates after the version 1.40 update in early summer. 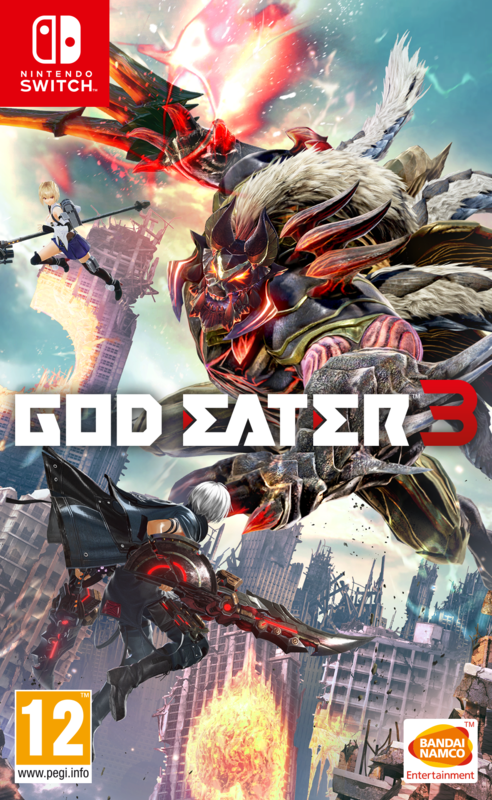 The Nintendo Switch version of God Eater 3 will be released in Japan on July 11, and in the West on July 12. 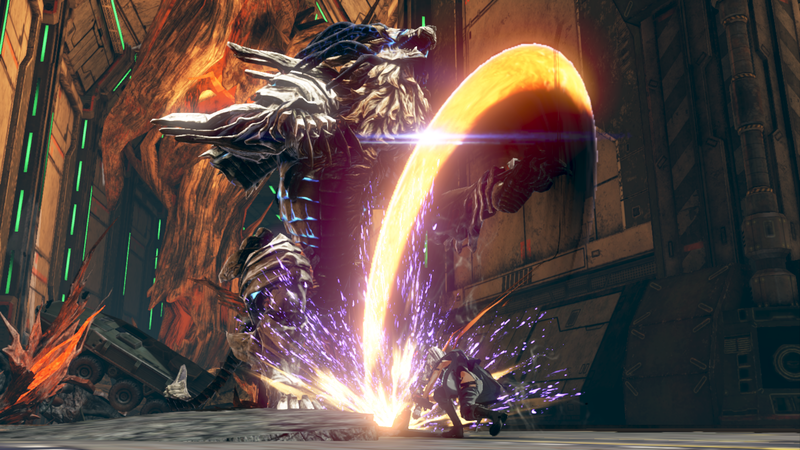 The game has been available on PlayStation 4 and Steam, and you can read our review of the PS4 version here. 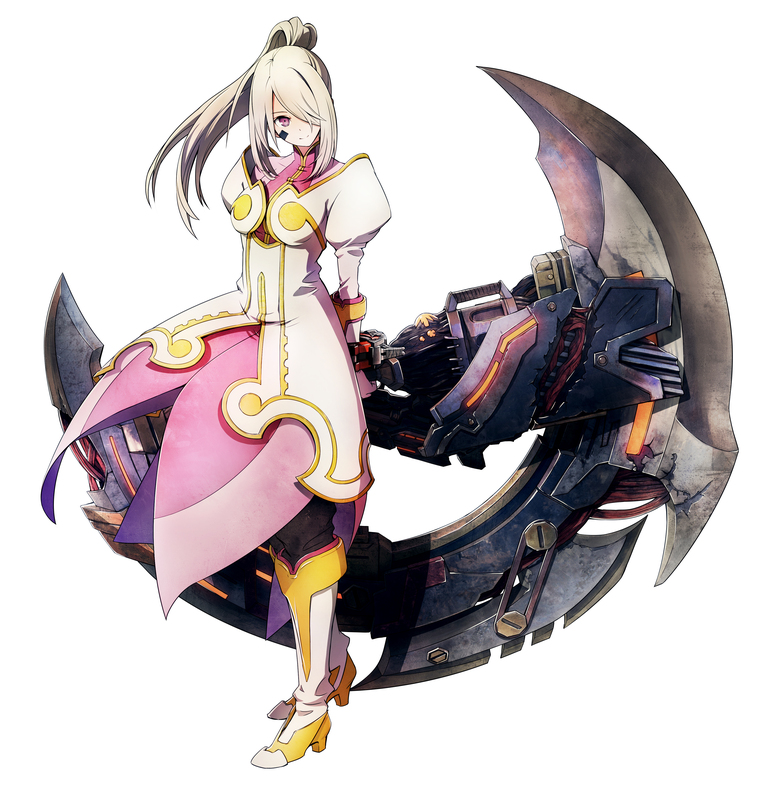 You can also watch the official English trailer right below, or check the Japanese trailer here.